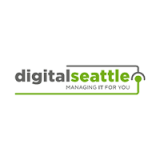 Tip of the Week: How to Consolidate Your Email Management - Digital Seattle Blog | Digital Seattle, Inc. | Seattle, Washington | Digital Seattle, Inc. 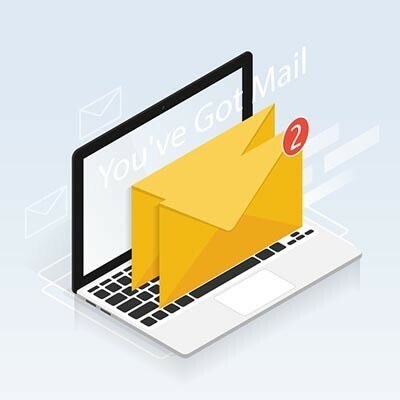 Unfortunately, we don’t have the information required to provide a walk-through for setting up Microsoft Outlook, as there are too many versions to cover here. Make sure you check the documentation provided online for what Microsoft describes as “connected accounts.” Of course, we are always available to help, so feel free to give us a call at (206) 709-9556.